The hand and wrist are complicated collections of bones, cartilage, ligaments and muscles which can be easily compromised if you have pain or a restricted range of motion. Due to using our hands so much, repetitive stress injuries are common. Likewise, using incorrect technique during sports as well as falls onto our hand or wrist are common mechanisms of injury to this area. 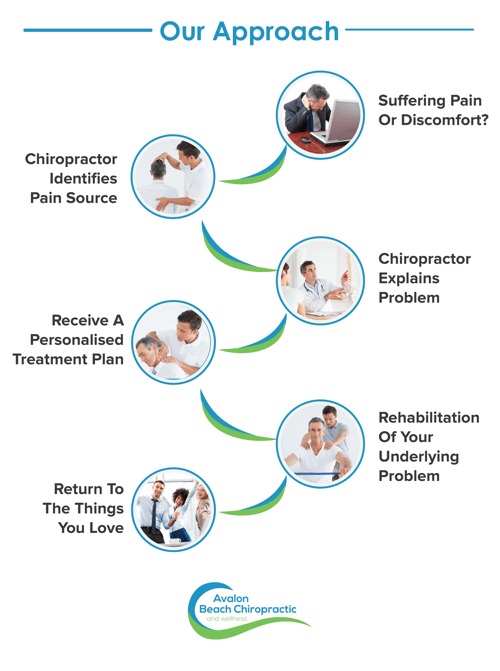 Like all other muscular, joint, ligaments, tendons and bones of the body, Chiropractors are well qualified to diagnose and treat these areas effectively. A thorough orthopedic and neurological exam will be performed prior to treatment.